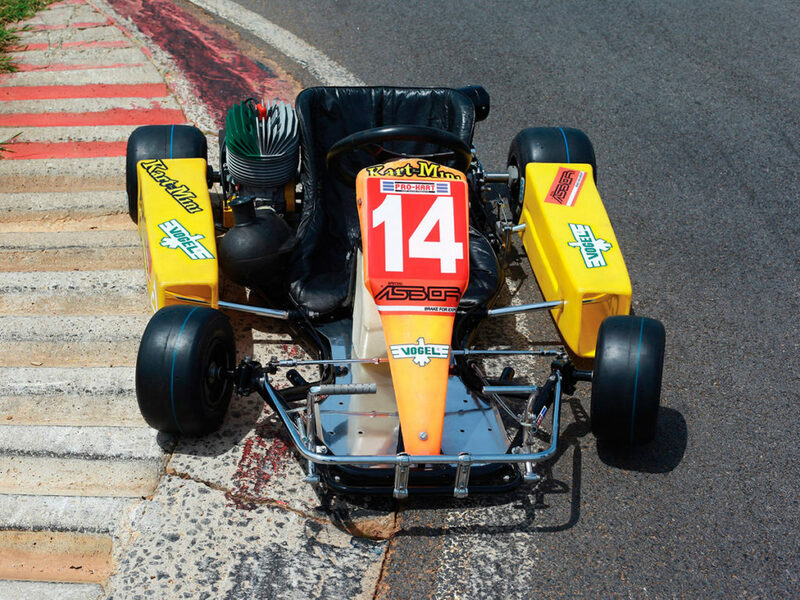 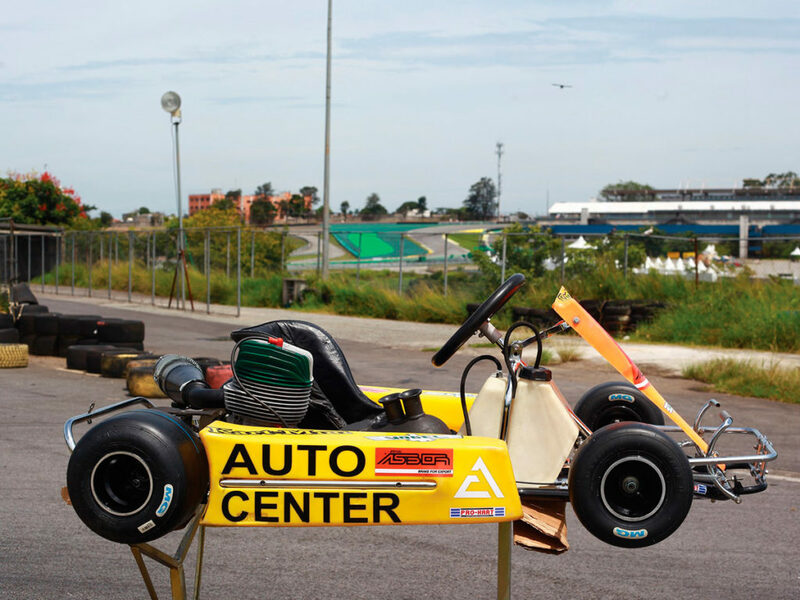 One of the very last vehicles driven by legendary Formula One driver Ayrton Senna, the “Ayrton Senna Kart” is hitting the auction block. 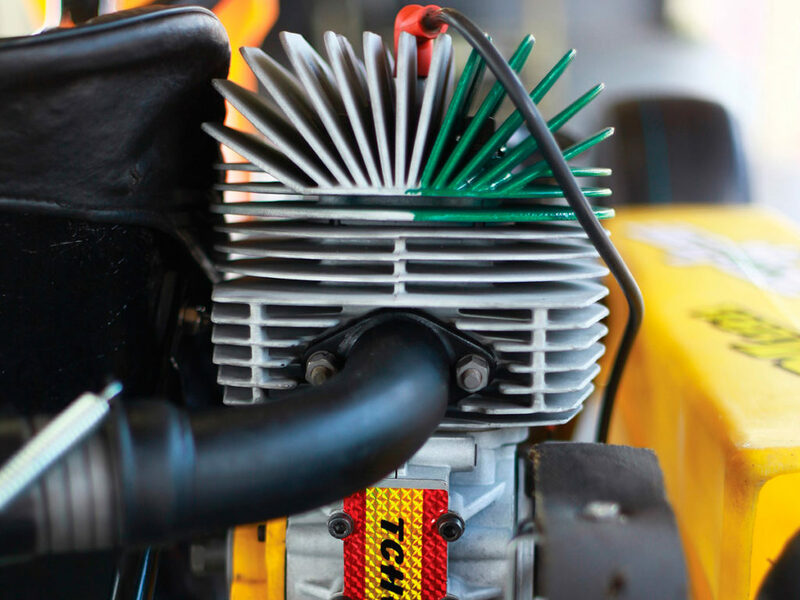 A seminal piece of racing history is hitting the auction block as Sotheby’s in September of 2018. 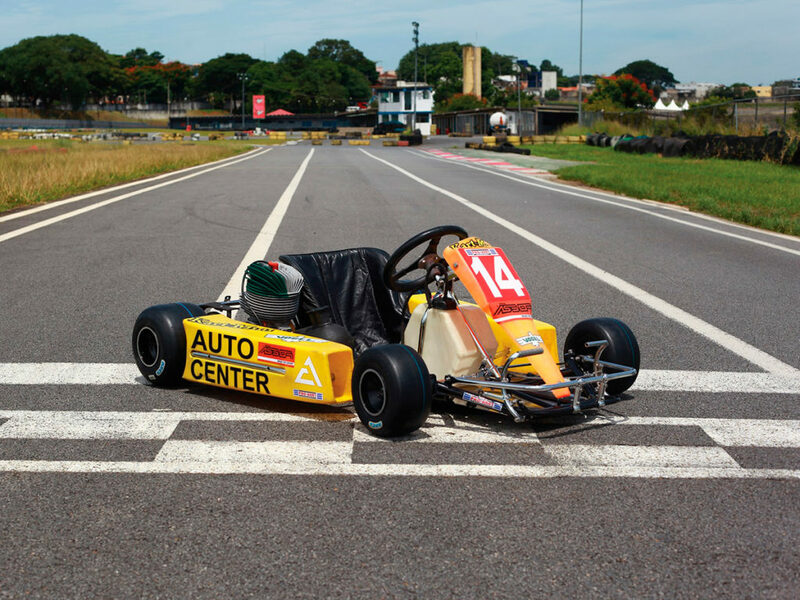 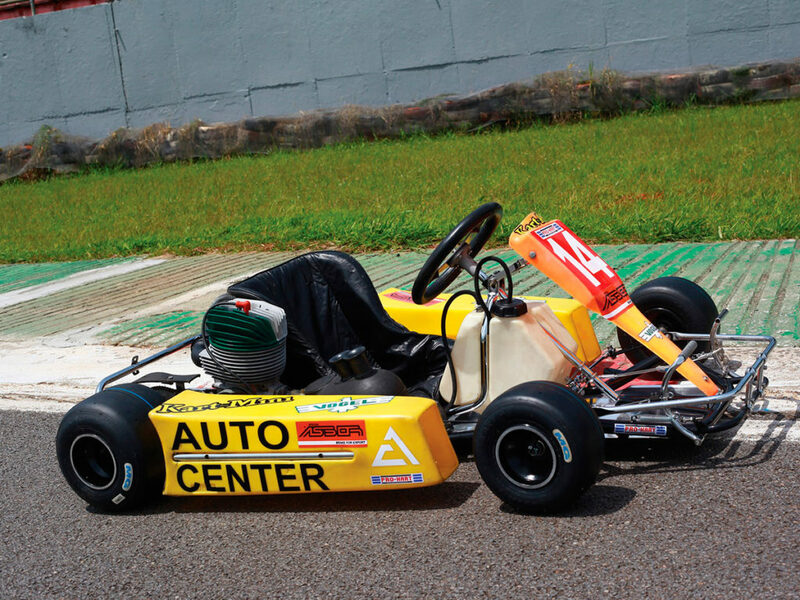 Facing sale as the “Ayrton Senna Kart,” this is one of the very last vehicles driven by legendary Brazilian Formula One driver Ayrton Senna before his tragic death at the 1994 San Marino Grand Prix. 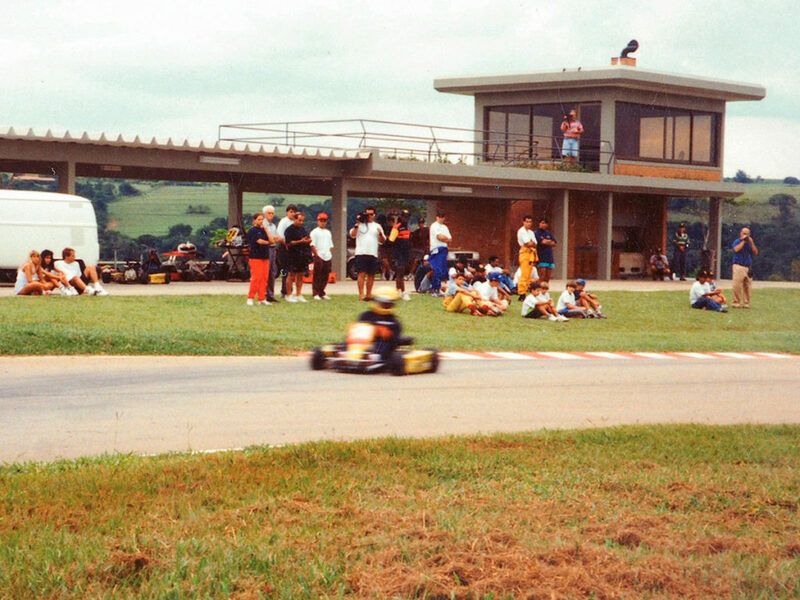 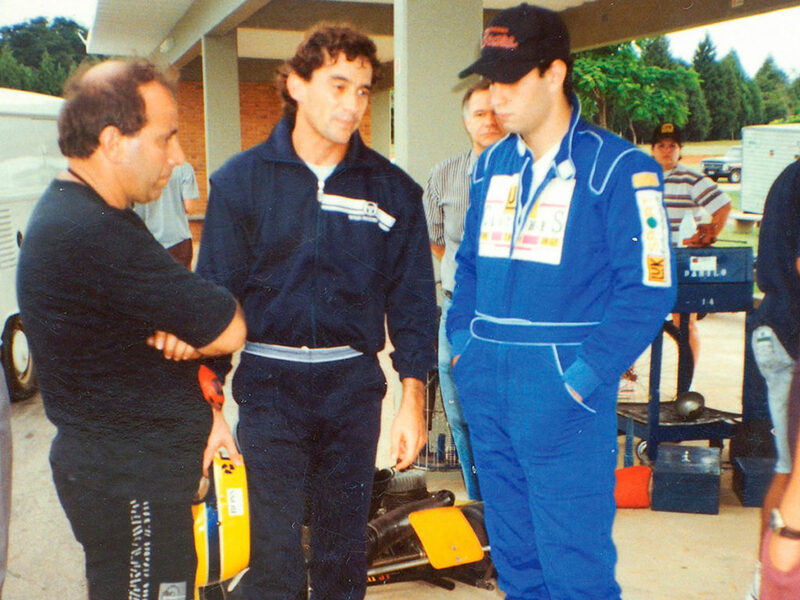 Senna got into the kart on his farm in the small São Paulo town of Tatui, taking it for a spin in the company of friends on March 19, 1994. 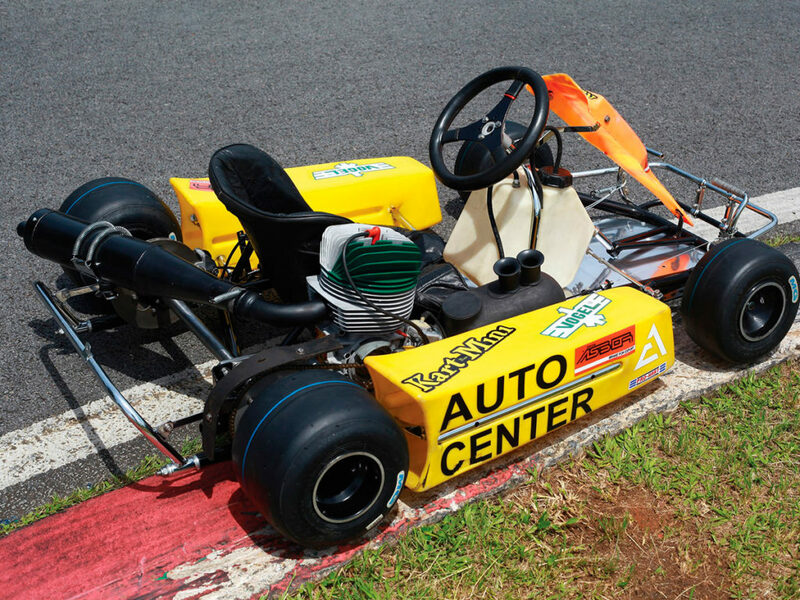 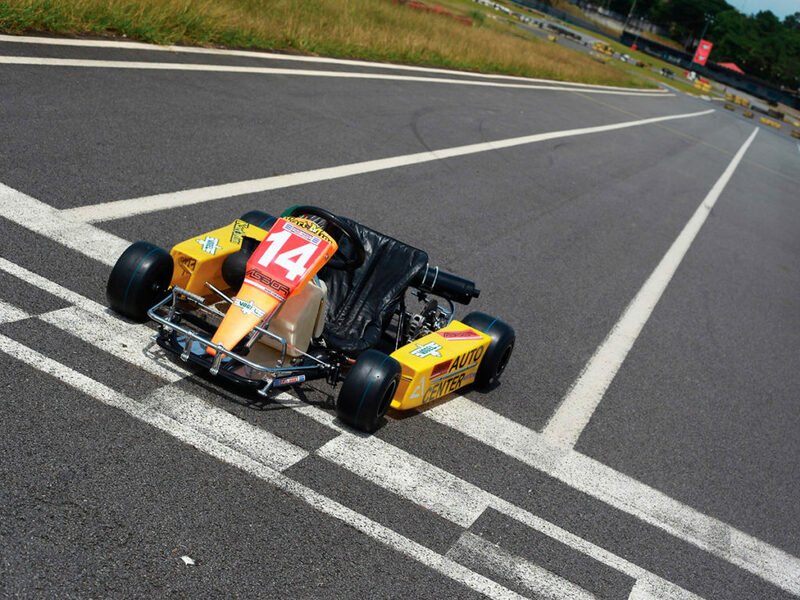 As proof, the highest bidder for this exceptional kart will also receive video footage of Senna driving the kart on his private track as well as several photographs from this idyllic day of karting and friendship. 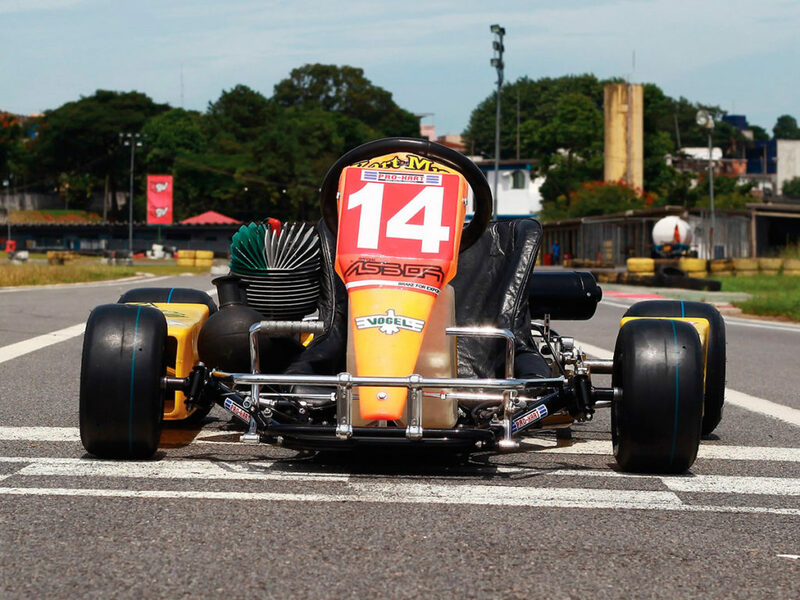 Colored by the fact that Senna died less than six weeks later, this footage takes on a profound significance that is compounded by the knowledge that Senna started his racing career on the kart track.